Studies show that people who feel confident about their smile are more successful on both a personal and professional level. A first impression is a lasting one, and when someone smiles with confidence, it reflects how they feel about themselves. 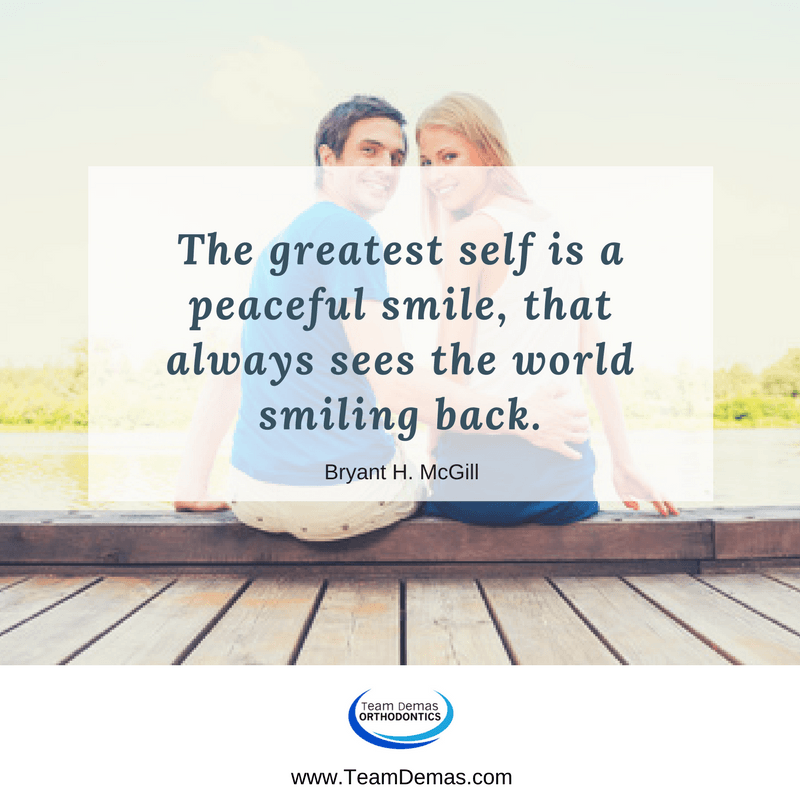 Team Demas Orthodontics is changing their patients’ lives by giving them a confident smile that they can be proud of. The orthodontists are available to answer any questions and offer options for any of these problems. Traditional metal braces are still used to straighten teeth. They are much lighter and more comfortable to wear than those of the past. Invisible and ceramic braces have become very popular because they are inconspicuous and are easy to wear. Children as young as seven years of age should see an orthodontist for a screening. There are early treatments that may have a huge impact on how the permanent teeth come in. It is important to remember that orthodontic care is not just for children but that adults can also have a beautiful smile with the right treatment. People of any age should have the opportunity to be confident every time they smile. Team Demas Orthodontics is the place to go when looking for straighter teeth. The expert staff and professional orthodontists offer unsurpassed care to all their patients. Now is the time to call for an appointment at any of their convenient locations. They offer specialized orthodontic care for children, teens, and adults. 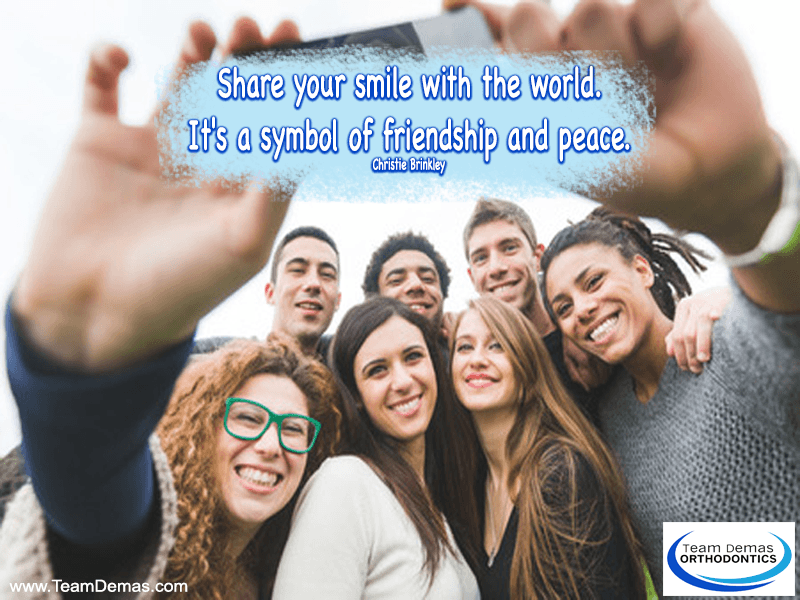 Team Demas Orthodontics wants everyone to feel good about their smile.